Life is about taking chances. 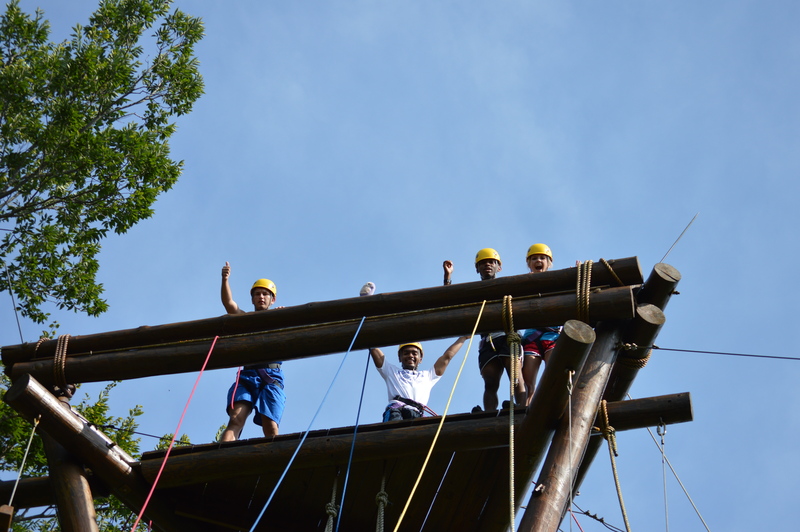 Today the “Scots Science Scholars” took a chance at climbing Maryville College’s “Alpine Tower”. 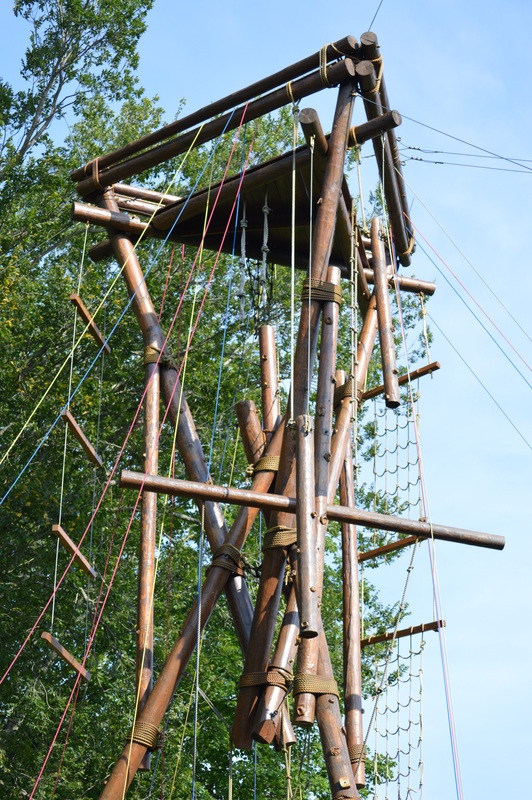 The 60 ft. tower has many ways up and only one way down. The scholars suited up early in the morning, took a quick lesson on climbing safety and proper belaying technique, then took turns taking on The Tower. The objective in climbing The Tower was to rescue Buzz Lightyear from the top then return him. We needed faith, teamwork, and determination. 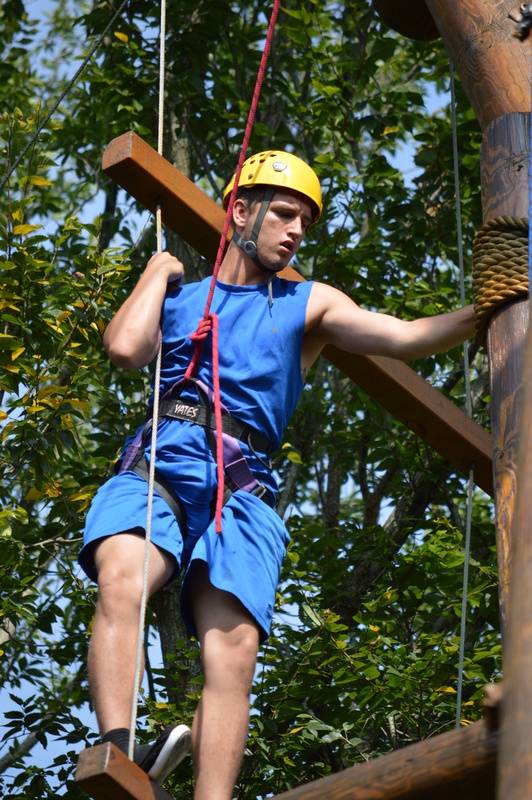 Faith was exemplified by having faith in your team to belay the climber properly. Teamwork came into play because every climber had to handle Buzz at some point. 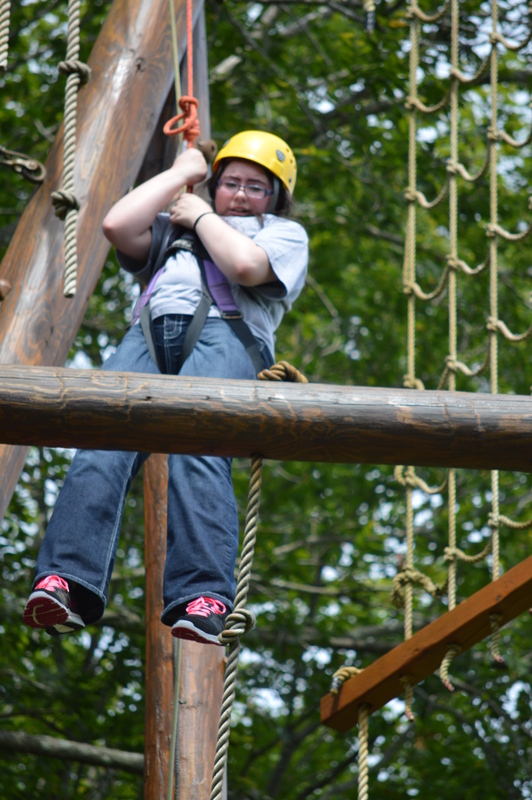 Determination was the biggest factor because the climbers all had to show determination to get to the top and stand tall.